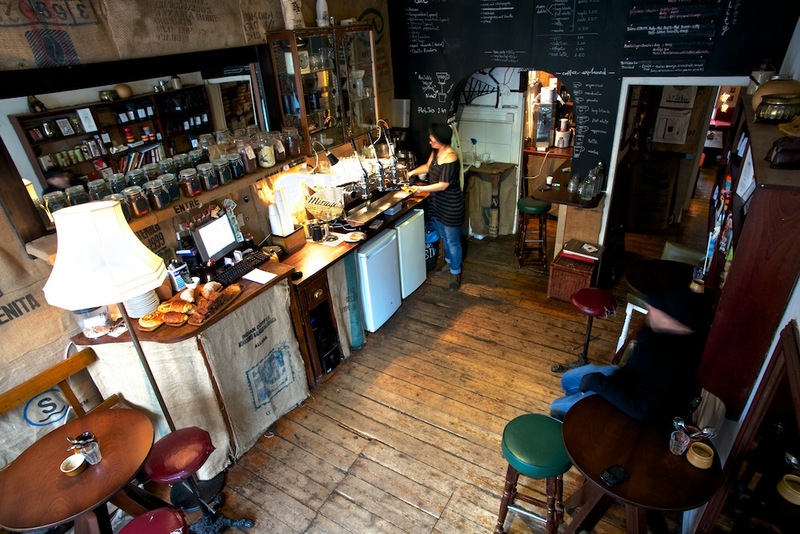 Artisan Roast, 57 Broughton St, EH1 3RJ. 07526 236615, artisanroast.co.uk. Mon-Thu 8am-7.30pm, Fri 8am-6.30pm, Sat 9am-6.30pm, Sun 10am-6.30pm. The Treehouse, 44 Leven St, EH3 9LJ. 0131 656 0513, facebook.com/treehouse. edinburgh. Mon-Sat 8am-5pm, Sun 9am-5pm. Kilimanjaro Coffee, 104 Nicolson St, EH8 9EJ. 0131 662 0135. Mon-Fri 7.30am-8pm, Sat & Sun 8am-8pm. Wellington Coffee, 33A George St, EH2 2HN. 0131 225 6854. Mon-Fri 7am-6pm, Sat 8am-6pm, Sun 9am-6pm.